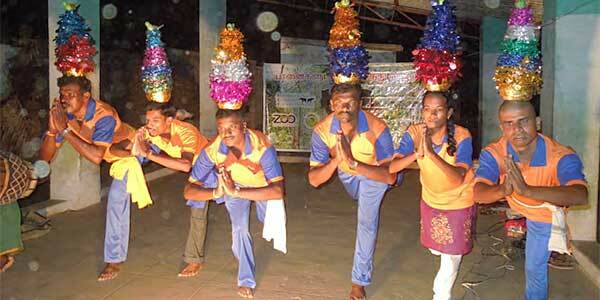 International Elephant Foundation IEF funded a project to conduct 10 Human Elephant Coexistence street plays, two days teacher- training workshops and 2 school education programmes in Erode Forest Division, Tamil Nadu. 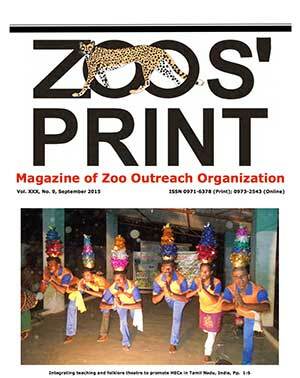 Zoo Outreach Organization conducted several teacher-training workshops in India (Tamil Nadu, Kerala, West Bengal), Bangladesh, Nepal, Bhutan, Indonesia and Thailand. This had an escalating effect in which participants of the training have created momentum in their institution or organization or on their own and as the educators they trained, educated more students. Click here to download Magazine pdf.